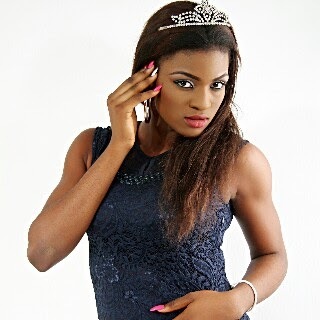 Victoria Aloku also known as BIYO is an evolving model with interest in photography, modeling and screen play. She journeyed into the industry in 2014, when she was selected to showcase Steve Ray Couture Wears at the Raw Skills Runway Show, held at Silverbird Galleria. 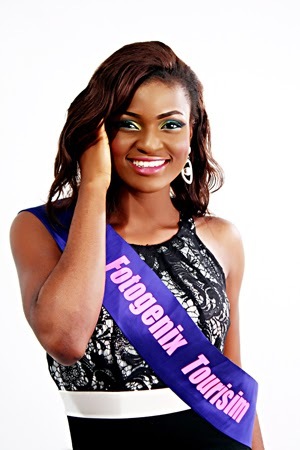 She further built her interest in modeling and pageantry, where she participated in the Miss Fotogenix Nigeria 2014 Pageant and emerged 2nd Runner-Up with the title Miss Fotogenix Tourism 2014. 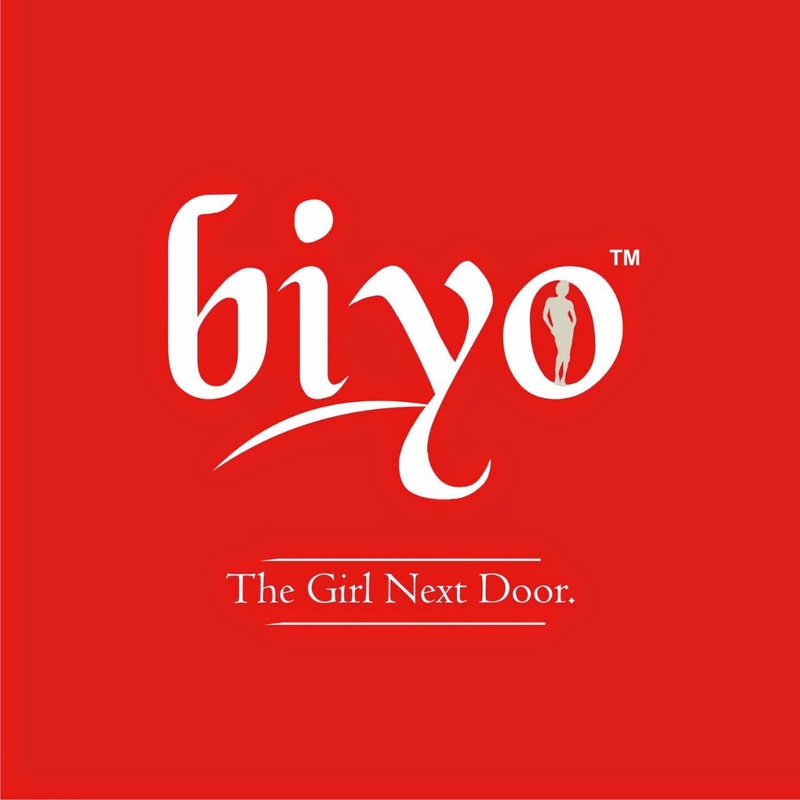 BIYO is focused on projecting herself as ‘’The Girl Next Door’’ for brands, billboards, TV commercials and poster child features as well as an eclectic actress ready to dazzle TV screens home and abroad. She recently got signed to Starbox, a management platform created by DLM, the Idea Strategist, which focuses on highly commercial talents and professionals. 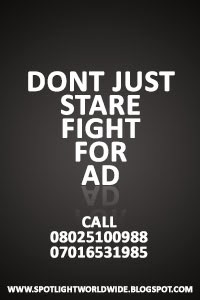 BIYO is the model you would desire on your brand anytime.